The Appys announces the GSK APP-challenge 2014. Have you ever dreamed of developing the next great app? Do you have an interest in sports, fitness, healthcare or medicine – the key areas that are experiencing an explosion in brilliant, and useful, app development? The GSK App-challenge is open to anyone in Ireland who has an idea for an app and wants to get it made. ENTER NOW. Entries are free and the entry form is very simple to use. 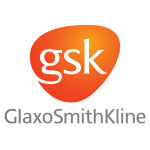 The deadline for entries to the GSK App-challenge is November 10, 2014 at 10pm. A strategic business roadmap for the winning app idea, designed by ProductFitter, plus a media and PR package from Digital Times that will drive public awareness of the app, are up for grabs. 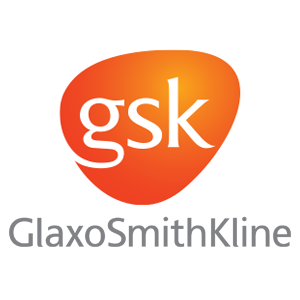 The winner of the GSK App-challenge will be crowned at The Appys awards ceremony which takes place at CHQ building, Dublin on November 20, 2014. It’s the best idea we are looking for. It can be just an idea, or it could be an app already in development. You simply go to the online entry form on www.theappys.ie and it should take just a few minutes. Sign up for Appys mailing list to be kept up to date with everything Appys! Sign up for Appys mailing list. Alchemy Event Management Ltd (in partnership with Digital Times Ltd.). » Who made the final in 2012?